The head of the Peace and Moderation Electoral ticket, Hanif Atmar, has emphasized that, based on reports from trusted sources and the media, the presidential palace ARG is trying to bring massive changes in the IEC. 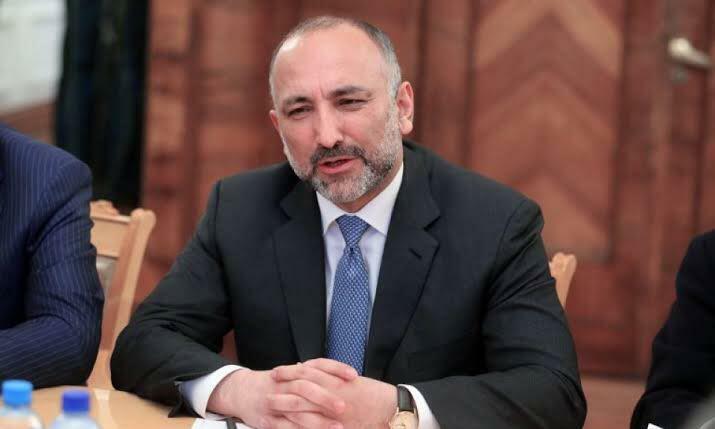 The press office of Mohammad Hanif Atmar in a statement on Wednesday said that while the Peace and Moderation Group is demanding and advocating for the necessary reforms in the legal and structural system of the electoral institutions, it believes that any unilateral decision on changes in the electoral commissioners with no consultation with others and other electoral candidates is unacceptable. Atmar further said that this could be a big blotch on the credibility of the national electoral process. Atmar emphasized that “given the fact that the leadership of the government is one of the presidential candidates, the change in the IEC’s commissioners is only possible through a transparent process in coordination and consultation with other candidates. Otherwise, any unilateral action Will put the principle of impartiality and transparency in the electoral process in question seriously”.